SIMONA® UHMWPE Sheet is a high grade engineering plastic with a very high impact strength, wear resistance and slide properties. 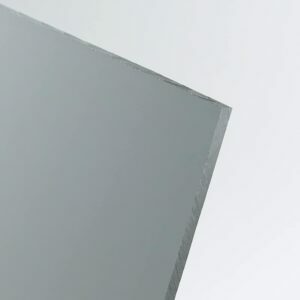 Also known as PE1000 and superlining, our premium UHMWPE sheet has a service temperature range from -260 degrees C to +80 degrees C. This is the ideal product for machinary components such as conveyer guide rails and hopper linings. For all cut to size UHMWPE sheets a $40 cutting charge has been built into the price. 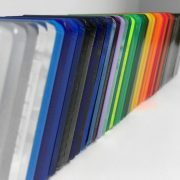 Colour Choose an optionBlackBlack (Anti-static)Black (Regen) - SALE!Blue (Superlining)GreenNatural (White)Orange (Glass-filled) - SALE! 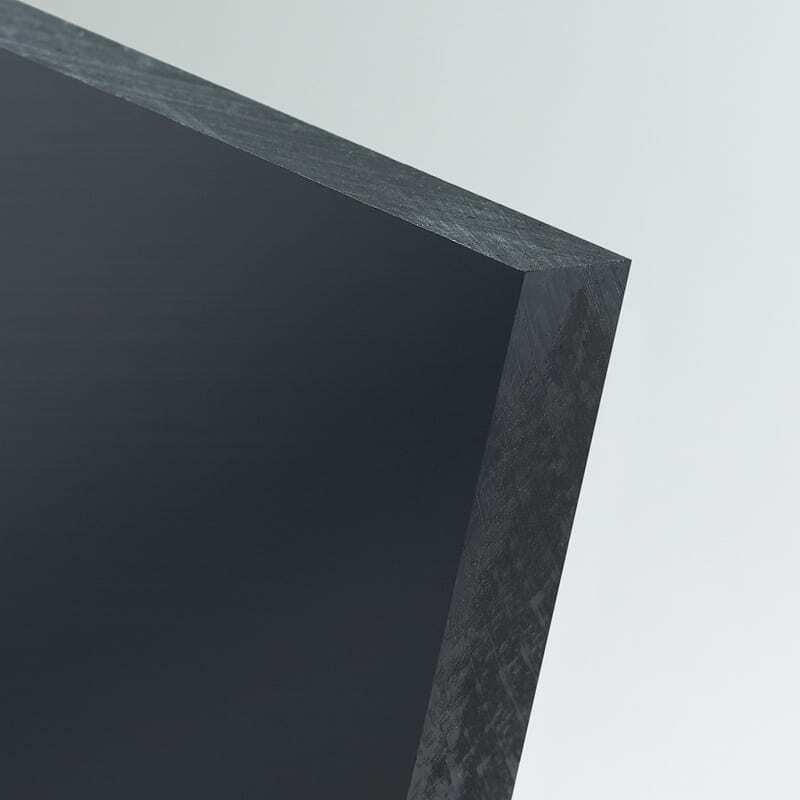 SIMONA® UHMWPE Sheet, or PE1000 range of Ultra High Molecular Weight Polyethylenes have a very high imact strength and wear resistance given it’s extremely long molecular chains and molecular mass of between 4.5 to 7.5 million amu. 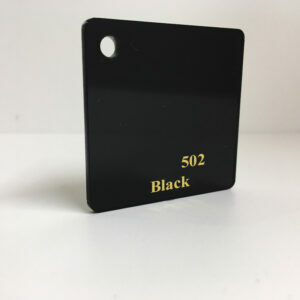 Service temperature range from -260 degrees C to +80 degrees C. The UHMWPE range is available in Natural (White), Green & Black Anti Static(AS), Black Fender (Regen), Superlining Blue with longer wear life and orange glass-filled. 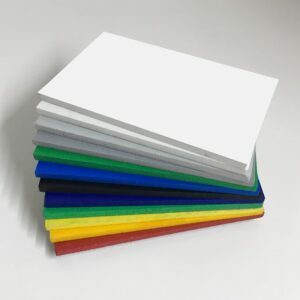 All UHMWPE sheets are pressed and planed and have very good machining properties which make this an ideal material for food production, port construction and mining applications. We offer a full service cut to size UHMWPE sheets in Sydney, Melbourne, Brisbane and Perth, delivered to your door. Simply select Cut To Size in the Size drop down menu, select your thickness then and add your exact dimensions you require from there. Remember to note the red alert which indicates the maximum cutting lengths and widths.